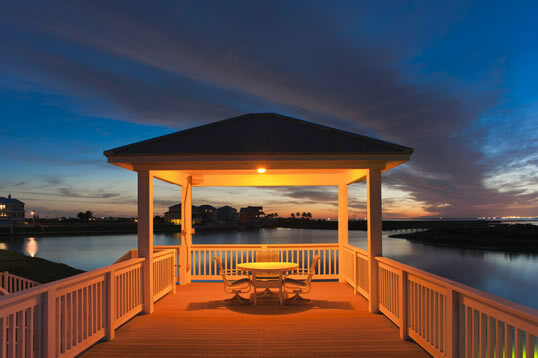 Sunset Cove home sites in an exclusive gated and master planned community on West Galveston Island, Texas. DEVELOPER CLOSE OUT ON REMAINING LOTS! The few remaining Sunset Cove, the Estates of Sunset cove, and the Estates of Sunset Cove Phase 2 lots now being offered for sale by the Developer, making this your best chance to choose the location for your dream home on the island! 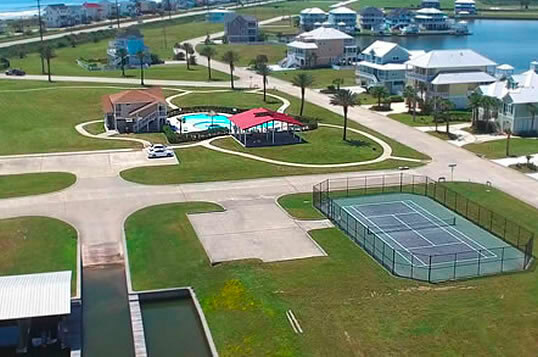 Offering the finest quality living on Galveston Island, we are the only subdivision with 30 foot wide concrete streets with curbs and storm sewers for rain water. No expense was spared by the developer to make this the finest newer subdivision on the island! 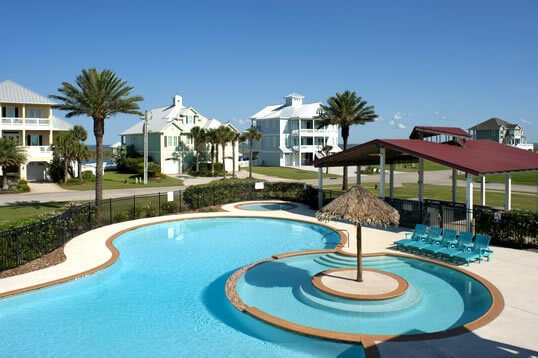 Sunset Cove has an extra wide concrete boat launching ramp with a pool and pavilion across from ramp. These are complimented by air conditioned restrooms and showers, numerous walking trails, and fantastic birding opportunities! Highly productive marsh and canal systems produce excellent fishing opportunities. Trout, red fish, and flounder are frequent visitors! Come enjoy the natural ecology and spectacular sunsets from your new home. A well structured set of community restrictions have guided the construction of the numerous architectural masterpieces throughout our neighborhood. We are professionally managed by Rapp Management, inc, a premier Galveston Island management company.